The men's 100m sprint was held at the Bird's Nest stadium on the night of August 17, 2008. 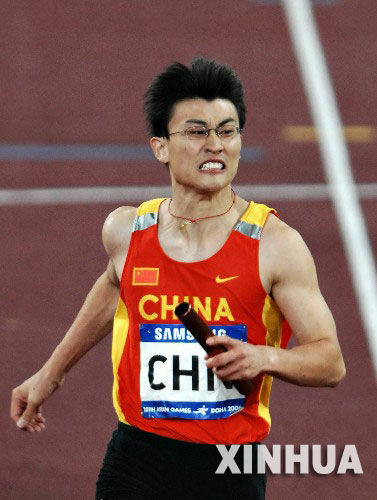 Unfortunately the bespectacled Chinese sprinter Hu Kai failed to make the semi-final, clocking 10.40 seconds on August 16. But as a Tsinghua University student he did attract the attention of the public. Olympic champions Zhang Xiangxiang, Yang Wei, and Gao Ling are all postgraduates whose educational qualifications aroused public interest. Talented athletes combining higher education with top sports skills have become the darlings of the Chinese Olympic team. Deng Yaping, a legendary Chinese table tennis champion, has also demonstrated a superior talent for the pursuit of knowledge. 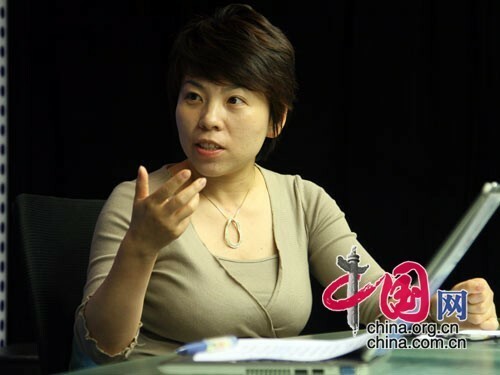 From a grade three pupil, she became an English major at the Foreign Language Department of Tsinghua University. She then gained a Master's Degree from the University of Nottingham, and went on to study for a PhD. in Land Economy at the University of Cambridge. Chen Jing, the first table tennis champion, also obtained a PhD. Following their example, weightlifting champion Zhang Xiangxiang, who has already obtained his Master's Degree from Beijing Sports University, plans to continue his studies in pursuit of a PhD. Chen Yanqing, another weightlifting champion, also revealed her plan to study for her Master's Degree in applied psychology at Suzhou University. According to a survey of Chinese Olympic champions conducted jointly by www.cuaa.net, University magazine, and 21st Century Talents, since 1984 over 80 percent of Chinese Olympic champions have received university or two-year college education, and 28 percent have at least a Master's Degree.